One of the forum speakers Henriette Vamberg, Partner & Managing Director at Gehl Architects, has shared her opinion about Baltic real estate and investment industry. The goal of the Baltic Real Estate Leaders Forum is not only to discuss current market trends and future development but also to address realistic solutions to current challenges and foster understanding about attracting and using smart foreign investments. The list of speakers this year includes business owners and analysts in the Baltic real estate and investment industry as well as international experts. 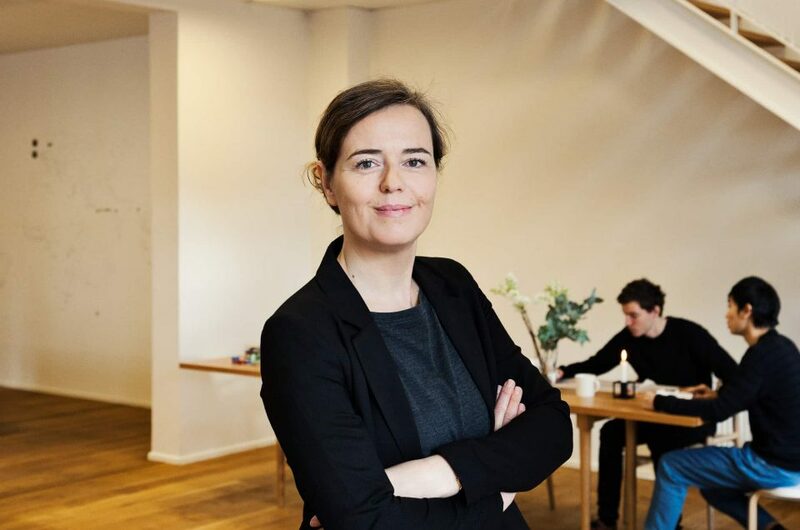 One of these is Henriette Vamberg, who directs the work focused on city transformations at Gehl Architects in Denmark. Since starting at Gehl, she has worked with a number of public and private clients and has led many of the major projects developed at Gehl. Her company’s goal is to make cities for people, and this is precisely why Gehl has signed a memorandum with the Riga City Council to make Riga a more people-friendly city. This effort will include, among other things, decreasing the amount of automobile traffic in the Latvian capital. At the same time, Vamberg believes that Riga should currently be concentrating more actively on investing in public transport, improving mobility, and strengthening active mobility, that is, bicycling and walking. She explains that these are things that form a modern city’s identity. ‘Cities worldwide are developing really fast, and the number of cities is growing. That is the reason why we should figure out how to accommodate growth and still maintain the original DNA of the city,’ she says, admitting that one of the most important questions that should be asked of city planners is how to offer affordable housing and affordable living in general to the greatest number of residents possible. Considering climate change, environmental sustainability must also be taken into account when seeking solutions to these questions. Vamberg states that forums like BREL are necessary because they not only bring together people from a variety of professions but also serve as a platform for discussions, mutual understanding, and the sharing of experiences. They are particularly important for decision makers and people who initiate change. ‘What we’ve witnessed in other cities is that, in the past, it’s been kind of seen as the responsibility of city authorities to make the city develop over time. But I think that it’s a much more complex question. That is the reason why real estate business developers making their professional choices should consider how to make a positive long-term contribution that goes together with the city strategy and the core understanding of the people and the city’s DNA. Also, decision makers should answer to the question of how new developments can support healthy lifestyles, social mixing, safe communities, sustainable places, and access to economic opportunities, including jobs and education,’ says Vamberg. Vamberg also believes that each resident of a city, individually, can do quite a lot to promote the development of a modern city. For example, ride a bicycle to work instead of driving a car, or developing shared interests with other residents, including efforts to make the city more green. ‘I am sure that at the personal level we can include choices that constantly make the city more livable, more attractive, and safer, as well as think about environment issues,’ emphasises Vamberg, indicating that this is something the Baltic capitals, including Riga, can learn from Scandinavia – how to perceive of a city as a shared meeting place.